Mounties in Nanaimo arrested three people on Thursday after officers searched a property that’s been linked to drug trafficking and property related offences. 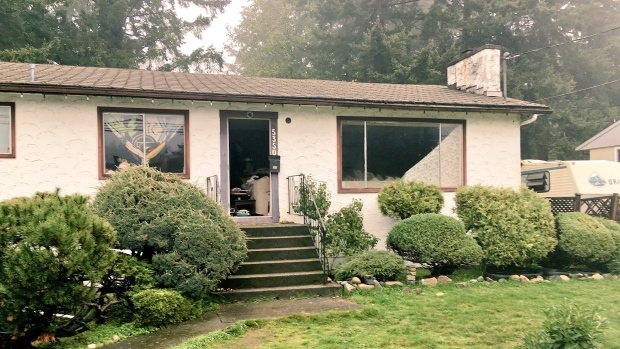 Officers with the drug unit along with the Vancouver Island Emergency Response Team entered the home in the 5000-block of Metral Drive around 11:30 a.m. on Thursday. One man and two women were arrested and taken into police custody. The search was expected to continue for several hours.